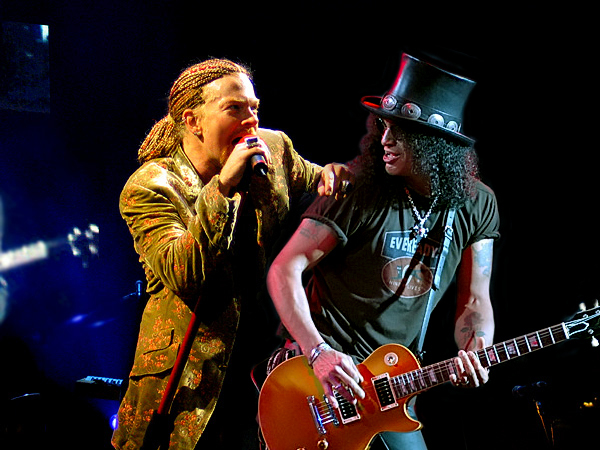 Photo Of Axl Rose & Slash Together Again??? Guns N’ Roses Reunion??? Wow!!! Axl Rose & Slash back together again!!! Does this mean a “real” Guns N’ Roses reunion could happen??? No because the photo is a fake!!! 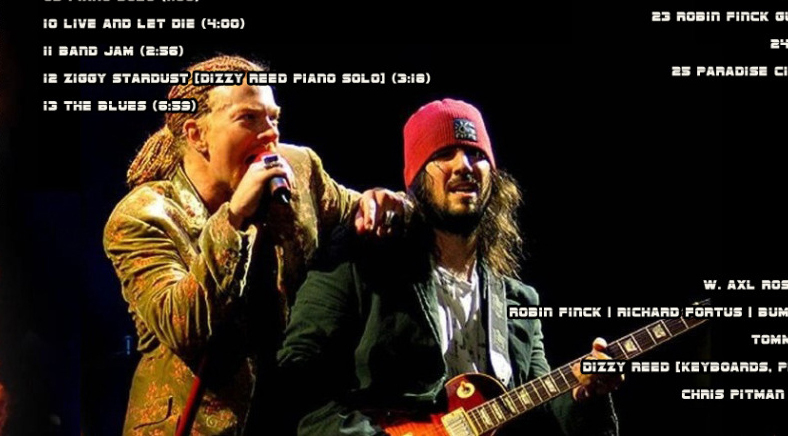 Here is the real photo of Axl Rose with Bumblefoot (not Slash) live during Guns N’ Roses 2006 Rock In Rio show in Brazil.